Heat Resistant Adhesive, 15.75 oz. 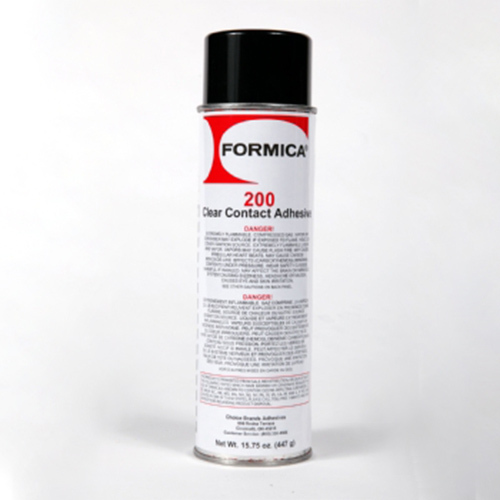 The only adhesive approved by Founder’s Choice Cabinetry for applying skins to cabinetry. High temperature flammable canister contact cement. Excellent adhesion to a variety of substrates including, but not limited to laminates, particle board, plywood, hardwood, leather rubber and metal.